It may not seem like it, but the United States remains the envy of the world in at least one regard: central banking. This may make Bill Grossincredulous, but apparently ever other central bank is burning with jealousy towards the Federal Reserve’s ability to not only stop buying bonds, but to start selling them; to not only raise interest rates, but to keep raising them. 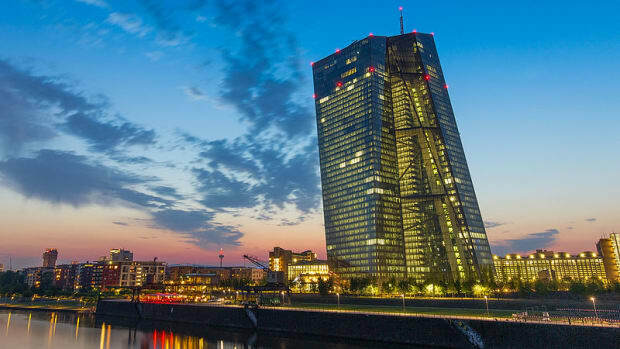 The European Central Bank won’t dare consider the latter move yet. 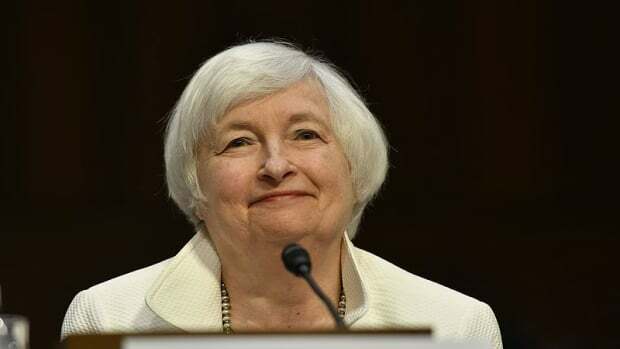 But, long after the Federal Reserve chairman who began unwinding the U.S.’s own quantitative easing has found other work, and the woman who took over for him, too, it is finally going to take up the former. Probably. Just a little later than expected, but definitely sometime, hopefully by the end of the year. 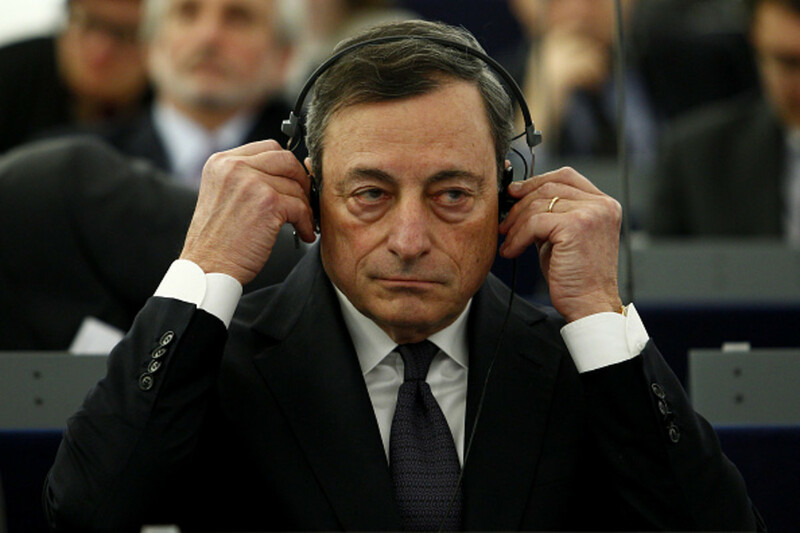 No word on what happens if the new Italian government quits the EU, ECB and euro all at the same time a returns to an olive-oil-and-moped-based economy, other than that Mario Draghi won’t be the guy announcing that, in light of the circumstances, QE will go on for somewhat longer in whatever’s left of the Eurozone.